Get 10% of VIP Packages if you book at one of the participating hotels listed below within the event dates 17 Oct – 22 Oct. Please see below a list of participating hotels. 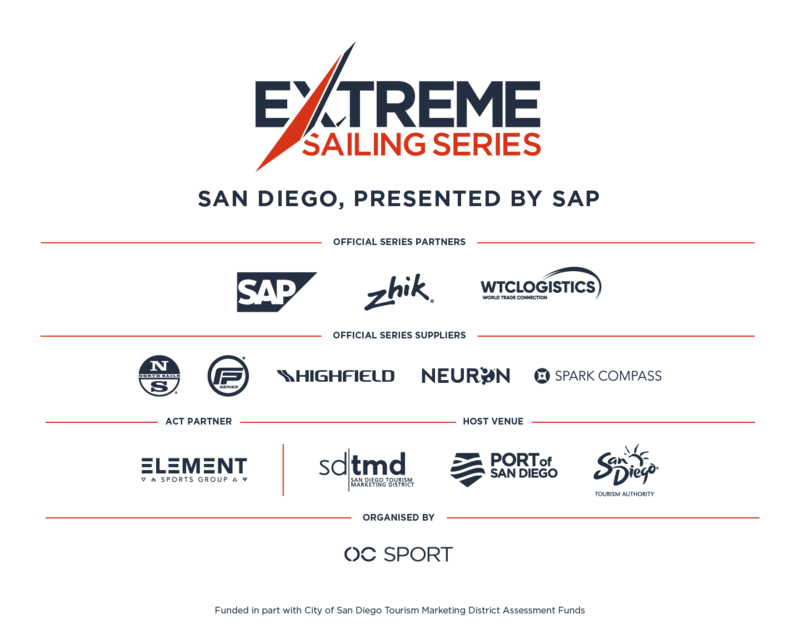 Book through these hotels for the best experience of San Diego Extreme Sailing Series VIP packages. Located near the marinas and walkways of the scenic San Diego Bay, Holiday Inn San Diego Bayside is just a five minute drive from the free-to-enter Race Village on Harbor Island. A unique Harbor Island, San Diego waterfront hotel, this hotel not only boasts scenic views of the marina and downtown San Diego skyline but will also have a bird’s eye view of the Extreme Sailing Series racing this October. Nestled next to the waterfront and adjacent to a beautiful 46 acre park with a dozen restaurants in walking distance, including the popular Liberty Public Market, this hotel is perfectly located to enjoy not only the event but the local San Diego vibes. Just a seven minute drive from both the International Airport and the free-to-enter public Race Village on Harbor Island, Springhill Suites San Diego Downtown/Bayfront is perfectly located with bay views for Extreme Sailing Series fans. The Best Western Plus Island Palms Hotel & Marina is a 10 minute drive to the Stadium Racing action taking place in Harbor Island from October 18-21.